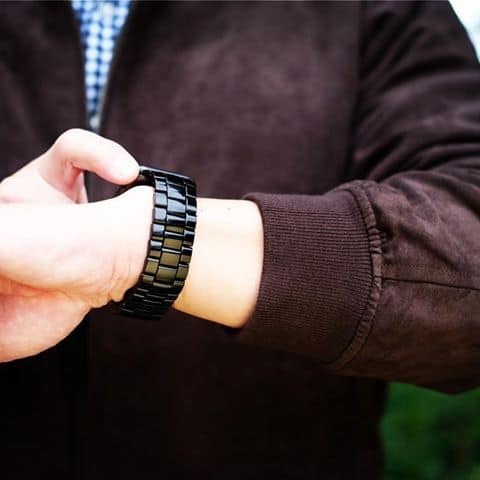 Juuk’s precision-made aluminum Apple Watch bands are always on point. The Velo is the latest style in Juuk’s lineup of amazing steel bands — the Locarno, the Revo, the Ligero and the Vitero — and is decidedly different in design from its predecessors. Redesigned and reengineered from the ground up, the Velo Apple Watch band features a three-row link design. This beautiful band comes in three different finishes — Midnight, Silver and Ruby. Obsidian and Cosmic Grey are currently in production. Check out Juuk’s latest lineup below! The Ligero Apple Watch band is built from robust 6061 series aluminum — the same aluminum used in the aircraft, automotive, boating and diving industries. Juuk’s Rainbow Ligero Apple Watch band is very popular with Cult of Mac readers. 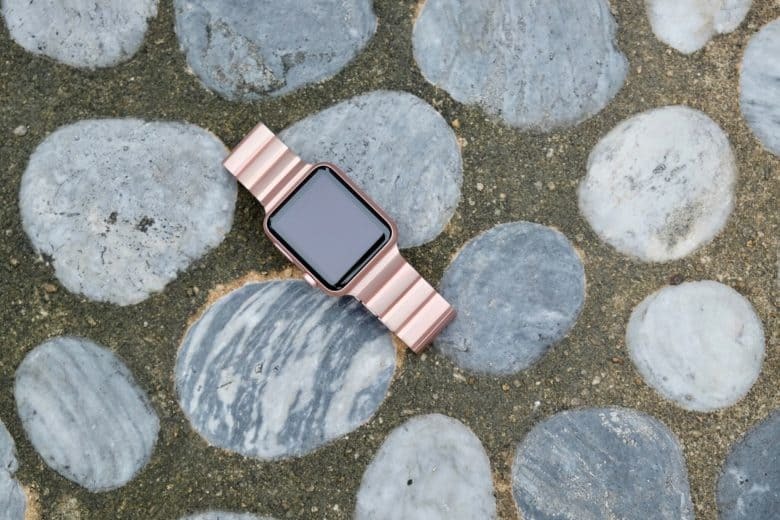 The limited-edition aluminum Apple Watch band flew off the virtual shelves of our Watch Store for its striking colors and quality engineering. The entire Ligero collection also made our top 10 best Apple Watch Series 3 bands. It’s time to introduce the latest must-have finish: Rose Gold. This band joins a lineup of 10 vibrant colors, five of which are on sale now. Have a look at the Rose Gold, and check out the entire Ligero collection in our Watch Store. A Siri smart speaker will bring better audio (and a higher price tag) than the Amazon Echo, and we might get our first look next month. 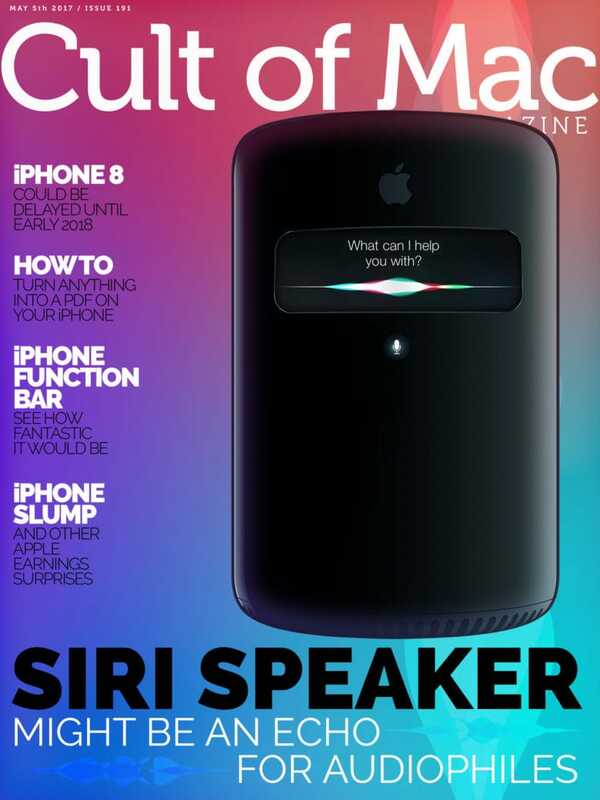 In this week’s Cult of Mac Magazine, we take a look at how a Siri-powered smart speaker could bring better audio (and a higher price tag) than the Amazon Echo. It’s highly like such a device will be unveiled by Apple at the Worldwide Developers Conference in June. 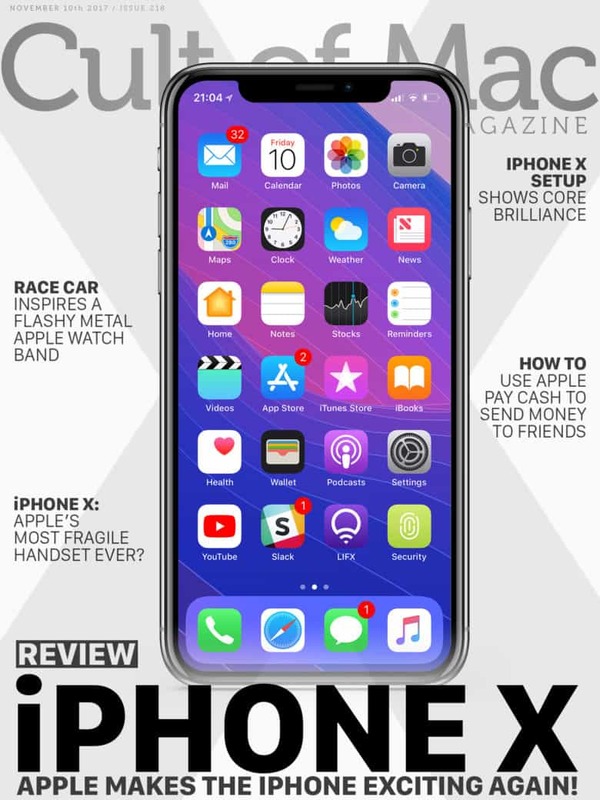 Plus we’ve got how-tos: You’ll learn how to turn anything into a PDF on your iPhone or iPad, and how to use Apple Pencil to mark up those PDFs in the Mail app. Also, check out Juuk Designs’ third collection of high-grade aluminum bands for Apple Watch. The new Ligero collection is now on view in our Watch Store.